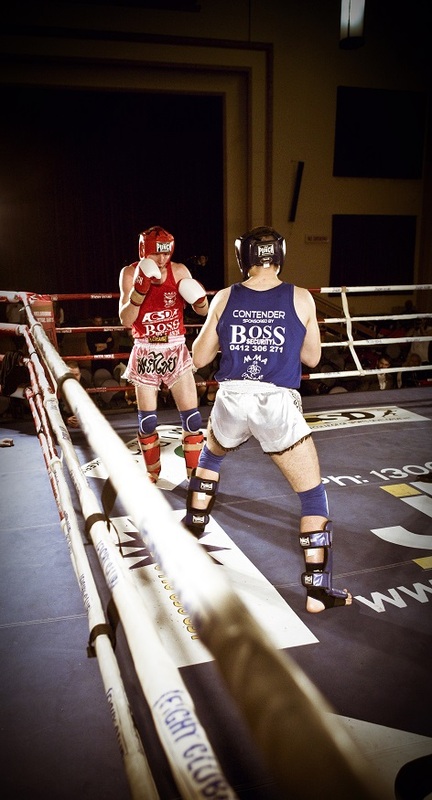 October 2013 saw Chiron Entertainment producing Fight Club Melbourne's Amateur Fight Night. This was a great night full of passion, fun, and a little bit of violence! PMD Studios was invited onboard to handle our photography needs. See our combined work below.